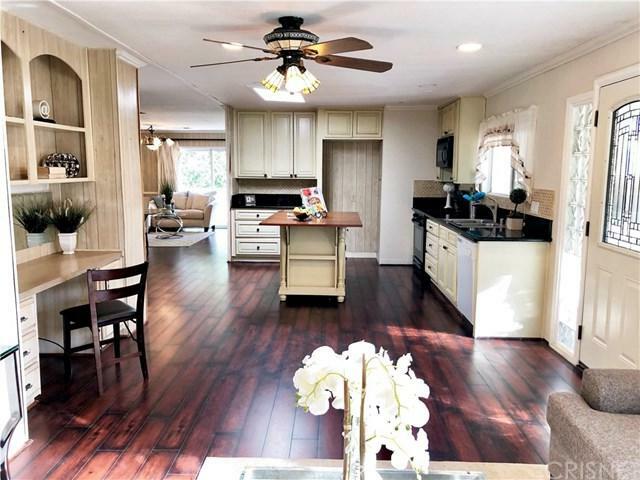 A beautiful mobile home located in the prestigious Calabasas Village neighborhood on the edge of the Santa Monica Mountains. This charming three-bedroom, two-and-a-half bathroom residence offers more than 1,500 square feet of open living space. 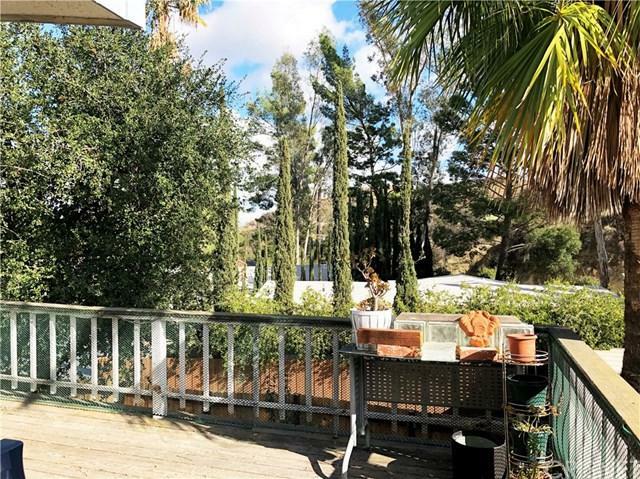 The home features a spacious kitchen and living room with a sliding glass door that opens to a peaceful deck and a peek-a-boo view through the trees. Large master suite with a standing shower and tub, the second bedroom has its own bathroom, and the third bedroom has a half bathroom. 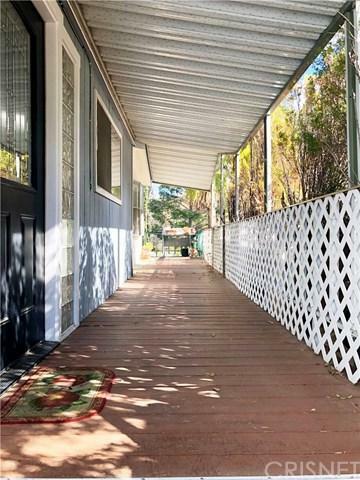 Features include a laundry room with washer and dryer, covered driveway, and backyard. Park amenities include laundry facilities, pool, clubhouse, tennis court, spa, parks, gym, library, kitchen facilities and more. 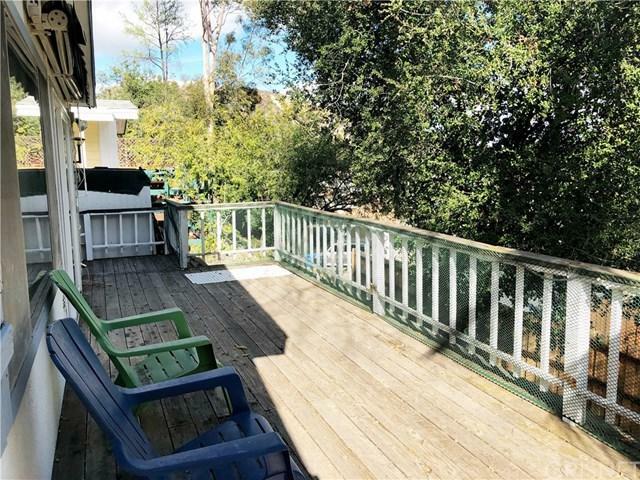 Located in a great school district, close to beaches, hiking trails and stores.